BetaKit Senior Editor Tom Emrich is the voice of wearable technology in Canada. But from where doth his love of wearables spring? 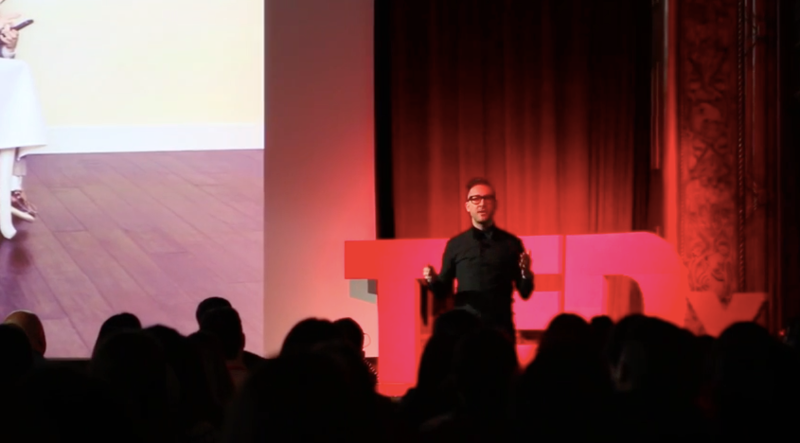 Recently, Tom spoke to his love for technology at TEDxYouth@Toronto, arguing that “we require technology in order for humanity to exist.” But Tom also states that the current age of modern technology is in an adolescent phase, self-absorbed and juvenile. The inflection point, he claims, will come through wearable tech, which will change the nature of our relationship to technology itself. It’s a bold vision that Tom describes, and one well-worth watching.